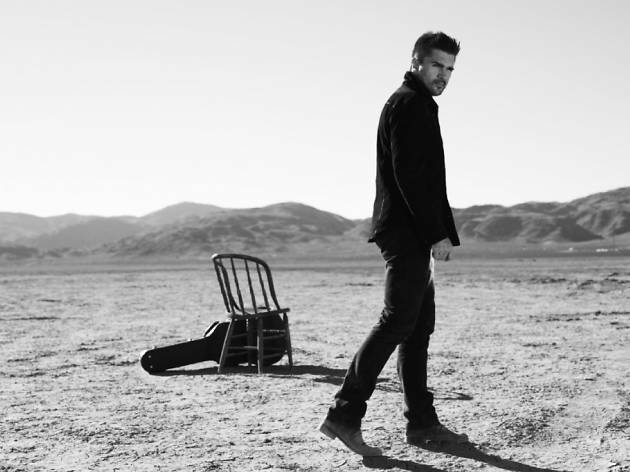 You might have to fan yourself off when Colombian native Juanes hits the stage—this Grammy award winner turns the spice factor all the way up. Filling Nokia Theatre with a mean acoustic guitar, lively Latin beats, and probably a steamy smolder, you’re in for one animated night. Score tickets for this two-day jam fest, alongside special guest Ximena Sariñana.